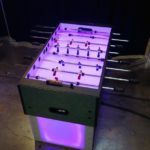 Check out this new, rave-worthy take on a classic foosball table. 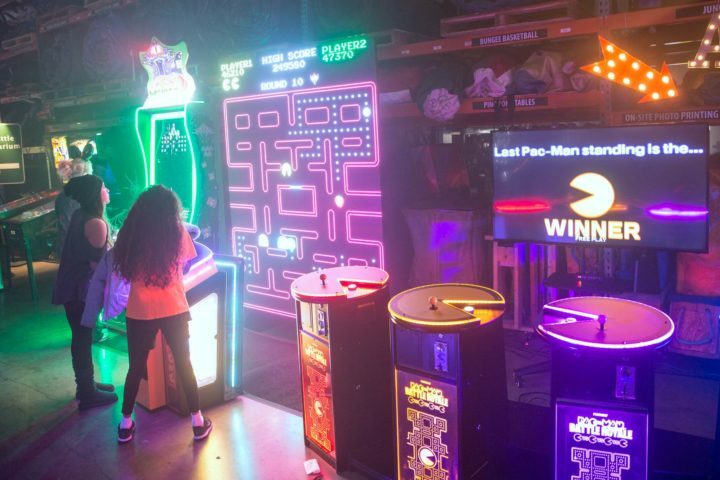 Bright, color-customization LEDs are run through the opaque poly-carbonate surfaces to light up the playing field and sides of this rental game table. 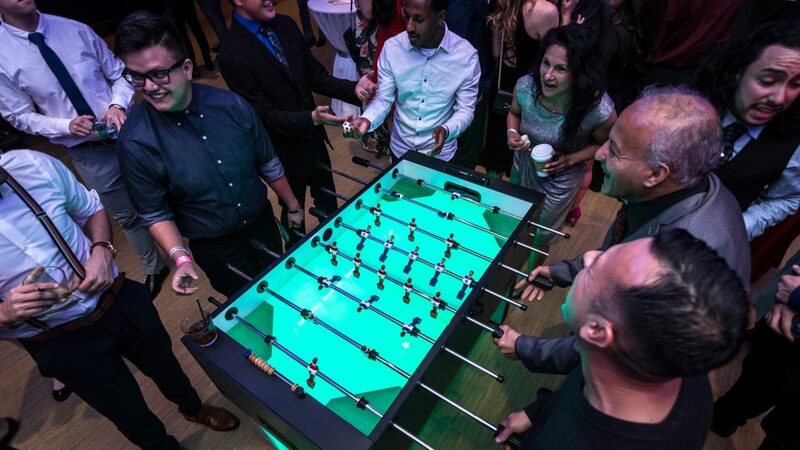 Featuring LED game tables at your event allows you to provide fun activities while also setting the mood. 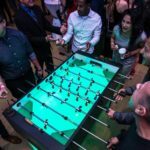 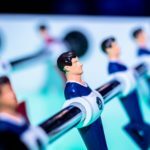 We’ve provided these rental foosball tables to corporate holiday parties, galas, charity balls, graduations, and so many other types of celebrations. 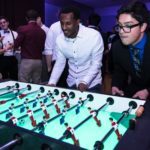 Rent more than one table to coordinate colors to represent your favorite sports teams, graduating school, or company colors. 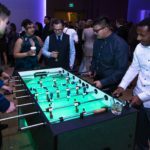 This rental is delivered and setup by trained National Event Pros Event Staff. 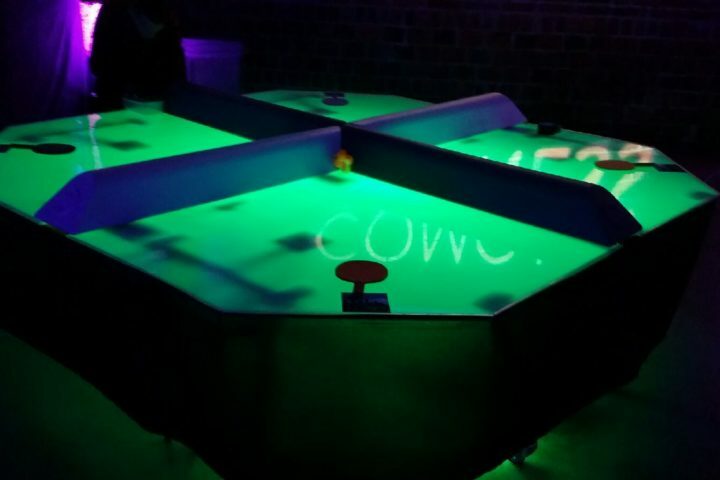 The rental comes with extra balls in case your guests mistakenly misplace them during the evening. 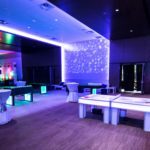 With the added LEDs, you can transform a dark area of your event into an ambiance producing, guest activity center.